Mixing and mastering are really delicate audio processes. But, what they are? and why they are so important? 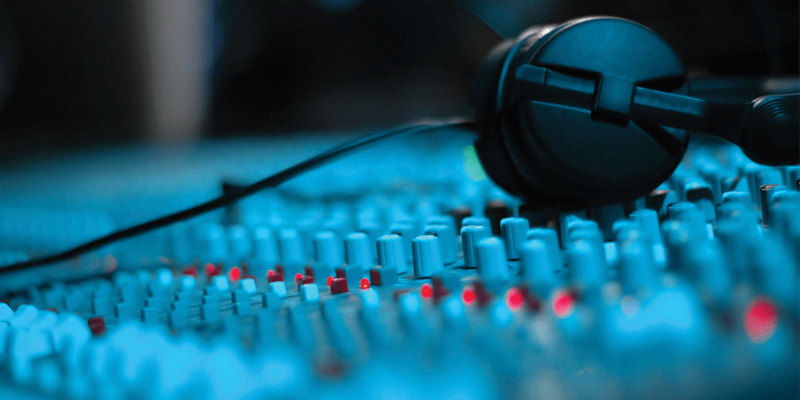 First of all, audio mixing is the process of combining multitrack recordings into a single track but, unlike what people generally think, mixing is not only balancing track’s volumes, it’s really more complex. Additionally, mixing approach vary depending on the final goal: if the goal is to mix a soundtrack probably you’ll use a different approach respect when you have to find the perfect balance between music, dialogues and sound design. In our opinion mixing is also the art of creating a virtual environment that, in immersive way, envelops the listener. For reach this goal, is necessary skillfully use eq, compressors, panning, reverb, delay and many other DSP (Digital Signal Processing). In our studio is possible to mix tracks in both stereo and dolby surround format. All our soundtracks and sound effects are delivered with an high quality analog mixing that gives warmth, depth and realism to the sound. After the mix, a track must be prepared for the distribution. Mastering is the process of taking an audio mix and preparing it for distribution. The most important goal of mastering is to correct mix balance issues and enhance particular frequencies, taking a good mix and putting the final touches on the track. This can involve adjusting levels and general “sweetening” of the mix. Technically speaking this process can involve applying multi band compression, adding broad equalization, widen the stereo image, adding mastering reverb, limiting, etc. Depending on the project, it’s also possible make a “devices oriented” mastering. If your game, for example, is released only for mobile devices, probably you’d like to obtain the maximum possible volume and presence from the little mobile’s speakers. In order to get this results, you should consider to apply an oriented device mastering. Remember: a good mastering makes the difference between a good-sounding mix and a professional-sounding, finished master, but is totally useless if applied to a bad mix.